Saturday, May 25th from 10:00 a.m. - 7:00 p.m.
Sunday, May 26th from 10:00 a.m. - 7:00 p.m.
Monday, May 27th from 10:00 a.m. - 5:00 p.m.
Kidsfest is the children’s section of Artsfest hosted by Gamut Theatre Group’s Popcorn Hat Players Children’s Theatre each year. 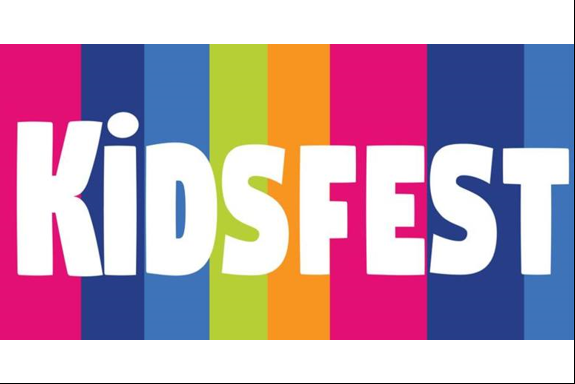 Kidsfest features vendors selling items such as food, toys, games, and arts that have a child-friendly focus. Kidsfest has a stage featuring performers between 12-5 each day, including the Popcorn Hat Players! Admission to Kidsfest and Artsfest is free, and brings in people from all over Central Pennsylvania each year. Kidsfest is located at the far end of Artsfest near the Market Street walking bridge.